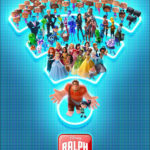 Ralph Breaks the Internet hits theaters in just a few days and Walt Disney Records is ready a little early with the release of the Original Motion Picture Soundtrack. Henry Jackman returns to provide the score for the film, reusing his memorable refrains from the first film along with new melodies. But the album actually starts with a trio of songs before the score begins. The album starts with the single “Zero” by Imagine Dragons. This uptempo bop is a lot more danceable and uptempo than the band is used to and while the lyrics are a little melancholy, the melody is uplifting. 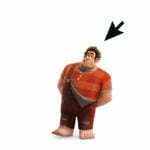 The songs lyrics underscore Ralph’s character arc and while it’s not as fun as Owl City’s “When Can I See You Again?,” it’s still catchy and a great way to start the soundtrack. Next comes Alan Menken’s contribution to the film back-to-back. 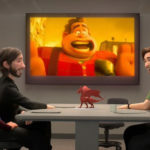 First is “A Place Called Slaughter Race” sung by Sarah Silverman as Vanellope and the crew of the online game “Slaughter Race,” including Gal Gadot. The melody is classic Menken while the lyrics are unlike his work in anything before, including Galavant. None of the singers are known for their ability with a melody and the song is really best served in the film than as an isolated track. The third track is “In This Place” performed by Julia Michaels, a pop version of the same song with altered lyrics and a much different beat that removes the comedy and makes a pretty catchy elctropop song. Score by Henry Jackman comprises the majority of the album, starting with track four and ending with thirty-three. 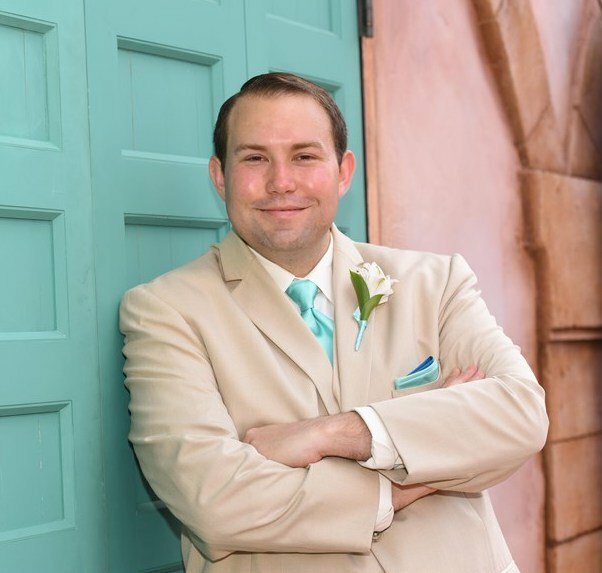 The first track welcomes us right back into Ralph’s world with a reprise of the main score elements from the first film on “Best Friends,” but with a bit of a remix. There are also new melodies, including a theme that best underscores the difference between the video game world and the online world. This is most evident on a track that is fittingly called “The Internet.” In many ways, it reminds me of the Daft Punk work for Tron: Legacy. Scoring the world wide web is no easy feat and the soundtrack reveals many original jingles written to represent the original websites in the film including “KnowsMore,” “BuzzzTube,” and “Slaughter Race.” Disney fans will chuckle during “Vanellope’s March,” which borrows elements of “The Imperial March” from Star Wars, as well as “A Big Strong Man in Need of Rescuing,” which samples elements of songs from almost every Disney Princess film ever in just a minute and a half. I fell in love with the score from Wreck-It Ralph and it became one of my favorite soundtracks to listen to while working. It amazes me that Henry Jackman’s themes from the first film haven’t ended up part of a Tomorrowland music loop at a Disney Park yet, but now the Imagineers have more options when they inevitably come to that same conclusion. 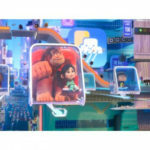 The additional themes for Ralph Breaks the Internet could easily underscore Tomorrowland or Future World in Epcot someday. 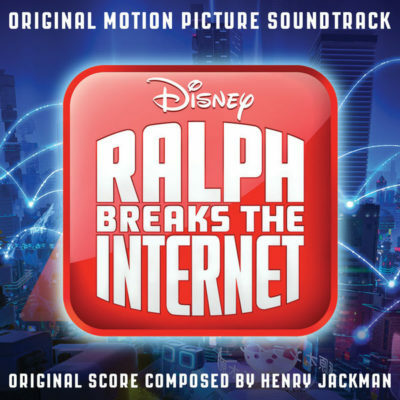 Henry Jackman adds new memorable themes to his score from Wreck-It Ralph on the Original Motion Picture Soundtrack of Ralph Breaks the Internet. 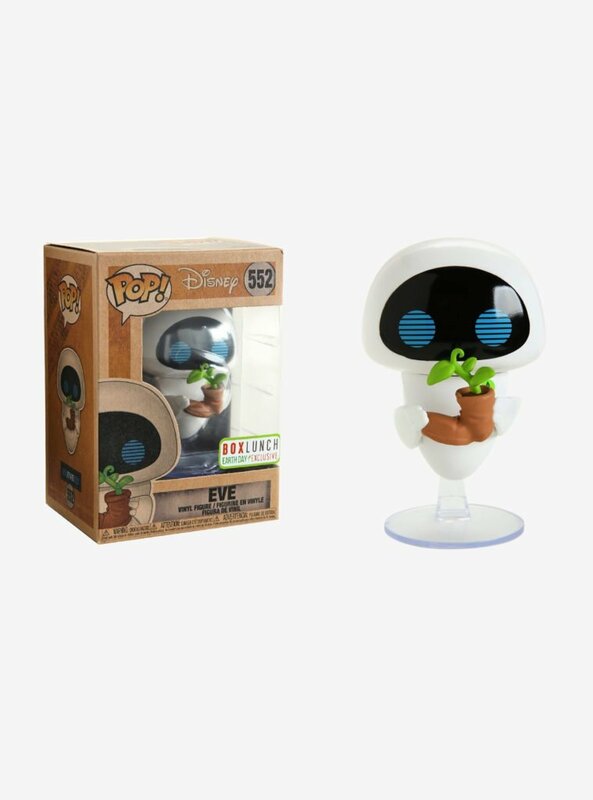 With the addition of “Zero” by Imagine Dragons and two ways to enjoy a new Alan Menken song, this release is a must-have for Disney fans. Best of all, it’s available for streaming and digital download on, where else, the Internet!